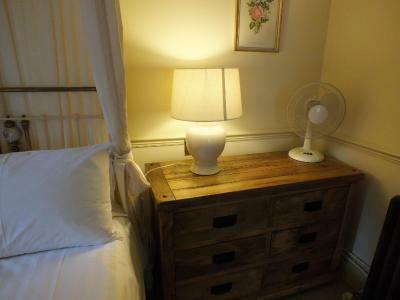 Lock in a great price for Clifton Hampden B&B – rated 8.6 by recent guests! Breakfast was ok, apart from the hot breakfast which was cheap sausage and cold bacon. But the chap serving who was also cooking, so he was as busy as heck. So you can forgive the breakfast a bit. The room was ok, but it was old and was a bit smelly. The bathroom was also old, and there was a horrible smell coming from the plumbing. I did inform the chap at breakfast. But you couldn't stay in there for long. The TV was nice, but you couldn't see it past the cast iron frame of the bed, as it was placed directly behind the bed frame. Rustic appearance, comfortable setting. Rooms well appointed and clean. Staff was very helpful and kind. Breakfast was quite good as well. The parking was spacious. Loved the thatched listed building. Locations was excellent for picturesque River Thames sites and only 30 mins from Oxford. Owner was very helpful giving tips on local pubs. Delicious breakfast was good and extra's were no problem. Room was very quiet. 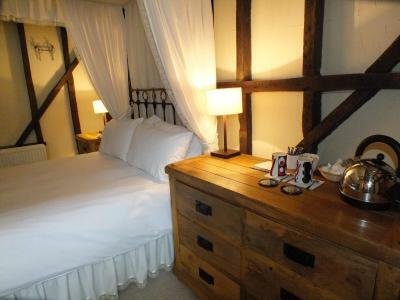 The room was a good size with beams and a 4 poster bed. Everything was clean and the people could not do enough. Bed was very comfortable, Breakfast was amazing, all the facilities that you would expect from a better quality establishment were on hand, fridge, lovely tv, Etc will definitely stop again (hopefully the pet spiders will be gone) Lol !! Easy parking facilities by the hotel, rooms were a good size. Breakfast was tasty. Hosts were very hospitable. very polite staff, gave directions to Barley Mow for pub dinner and even provided a torch for the dark country lane. I loved the fact that they pre-warmed the cup and saucer for breakfast cup of tea - not many do that. The bedroom was cosy, nice and firm bed, home from home bathroom. would definitely stay again, thoroughly recommend. The Plow Inn is a 16th-century inn which has kept some original features such as its thatched roof and Inglenook fireplace. 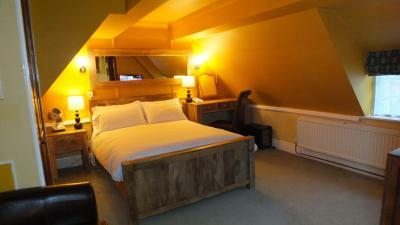 All bedrooms are en suite with a flat-screen TV of at least 32 inches in size. Each TV also comes with a USB port and DVD player. Wi-Fi is free. The Plow Inn is 4 miles east of Abingdon, 4 miles from Didcot and 8 miles south of Oxford City. 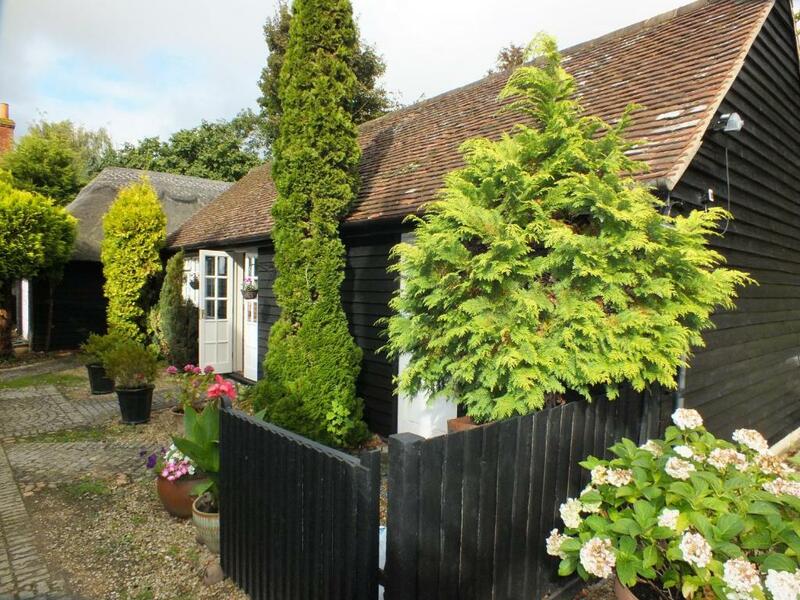 This property also has one of the top-rated locations in Clifton Hampden! Guests are happier about it compared to other properties in the area. 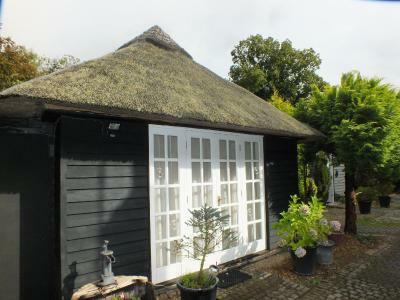 This property is also rated for the best value in Clifton Hampden! Guests are getting more for their money when compared to other properties in this city. When would you like to stay at Clifton Hampden B&B? 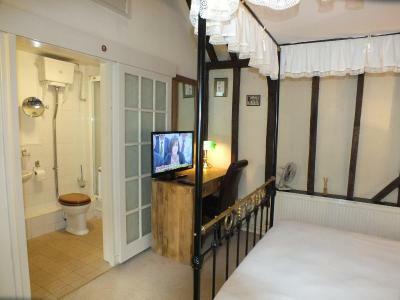 Free Wi-Fi, a four-poster bed and an en suite shower are featured in this room. A 32-inch LCD TV and free phone calls to UK landlines and mobiles are also provided. Free Wi-Fi, an private bathroom and a flat-screen TV are featured in these rooms. Free phone calls to UK landlines and mobiles are also available. House Rules Clifton Hampden B&B takes special requests – add in the next step! Clifton Hampden B&amp;B accepts these cards and reserves the right to temporarily hold an amount prior to arrival. Clifton Hampden B&B accepts these cards and reserves the right to temporarily hold an amount prior to arrival. 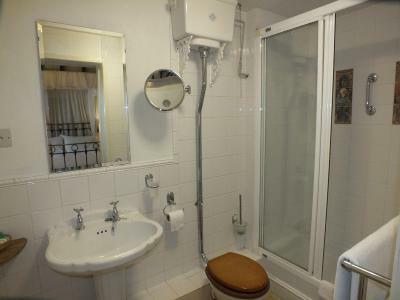 Excellent location 5.Minutes walk to the Thames Path. Friendly, knowledgeable host, comfy large room and excellent breakfast . Lovely place to stay. Bed was really comfy. My girlfriend found the bedroom plenty warm enough which is rare. Breakfast was awesome. Rating of the breakfast was the main reason we picked this place and it lived up to expectations. I was more than full and very happy. 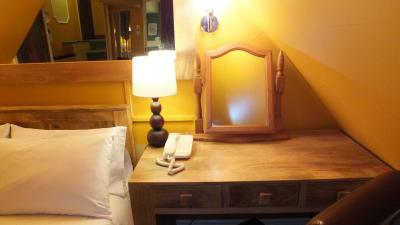 Friendly welcome, excellent breakfast, a very comfortable and charming 4 poster bed. I'd be very happy to return. Quiet room. Arrived late but no problem and quickly checked in. Comfortable room Massive breakfast..! The hotel was supposed to be part of a pub, which when I got there, the signs were on the fence for the pub. However, the pub has long been shut, and you cannot get a drink. With being in the middle of nowhere, this is not a good place for a family with children, unless you prepare and buy in to take with you. I had to go to another village to get an evening meal. Bed was broken, wooden slats broken and mattress was protruding.